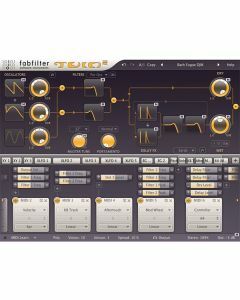 FabFilter Twin 2 is equipped with the best possible oscillators, award-winning filters and an innovative interface that makes sound design a breeze. Rather use presets? Twin 2 comes with more than 1600 quality sounds that you can use right away.